“First introduced in 1956, the AA’s Rosette Award scheme was the first UK-wide scheme for assessing the quality of food served by restaurants and hotels”. Of all the restaurants across the UK, approximately 10% are of a standard which is worthy of 1 Rosette (maximum of 5 Rosettes can be achieved) and above according to the AA website. Find out more here about what qualifies for a restaurant to be awarded with the AA Rosette accolade. The businesses working with The Foodie Card have all been selected for their quality and consistency of providing excellent food & drink across Gloucestershire, Herefordshire and Worcestershire. Whether the business is an award-winning takeaway, a stand-out village pub, or has been recognised by the best food inspectors and critics in the country, you will find local gems in the three counties to suit every occasion within the directory. The Foodie Card offer – a complimentary glass of house red, white or rose wine with the meal for tables of up to six guests. This traditional Grade II listed family run hotel was taken on by its current owners in the late 70’s, and after rescuing it from it’s previous guise as a bankrupt nightclub, opened as Corse Lawn House Hotel. The award-winning restaurant holds 2 AA rosettes. 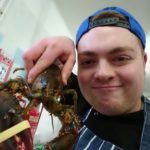 Talented Chef Chris Monk has recently returned to the kitchen (he trained at Corse Lawn from 2008-2012) after gaining excellent experience in high class Michelin starred establishments and is lifting the standards and making some welcome changes, producing delicious food day after day. Everything is made in the kitchen, from the canapes and breads to the petits fours, using local and sustainable produce with the help of their loyal suppliers, many of whom the business have dealt with for nearly forty-one years! The Foodie Card offer – 10% off Afternoon Tea / 10% off al a carte menu Sun-Thurs evening (food only & max table of 4 per booking). Photo credit – Russells of Broadway. The Foodie Card offer – a complimentary glass of Prosecco on arrival with the 3 course set lunch / dinner menu (valid Mon-Sat). Since opening in 2004 by Andrew Riley and Gaynor Riley, Russell’s has become a renowned award-winning restaurant and hotel located in the idyllic Cotswold village of Broadway. Taking its name from the old workshop of the influential 20th Century British furniture designer, Sir Gordon Russell, the restaurant with rooms is now better known for its stunning modern British food and seven individually designed guestrooms. The Foodie Card offer – 3 courses for the price of 2 from the prixe fixe lunch menu (excl. Sun) / 10% off OR a free glass of wine with 2 courses for dinner (excl. Fri & Sat). The Foodie Card offer – 10% off food bill at lunchtime (Mon-Thurs). Set in the picturesque and quaint village of Selsley, The Bell Inn is a 16th Century grade two listed, Cotswold Inn. Your friendly country pub with rooms, giving you a true taste of the Cotswolds and all that it has to offer. Serving real ales, locally-sourced food and seasonal game from the 2 AA rosette restaurant. 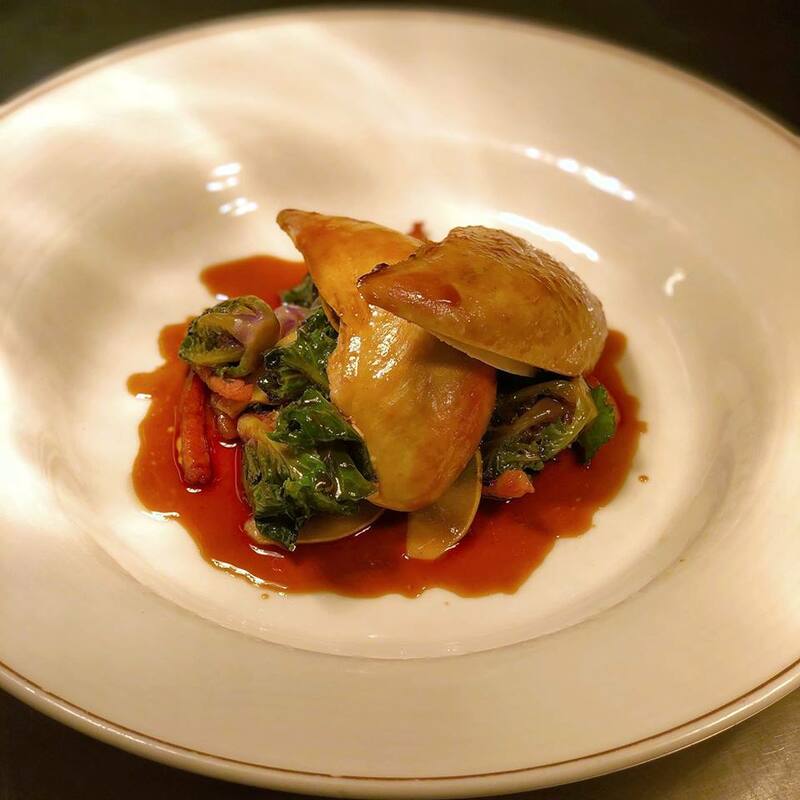 The Bell has an entry in The Good Food Guide 2019 – “The picturesque setting reinforces classy country-pub credentials and the cooking is superior”. The Kings Hotel is a charming 18th century Cotswold stone building town house, nestled in the heart of picturesque Chipping Campden. 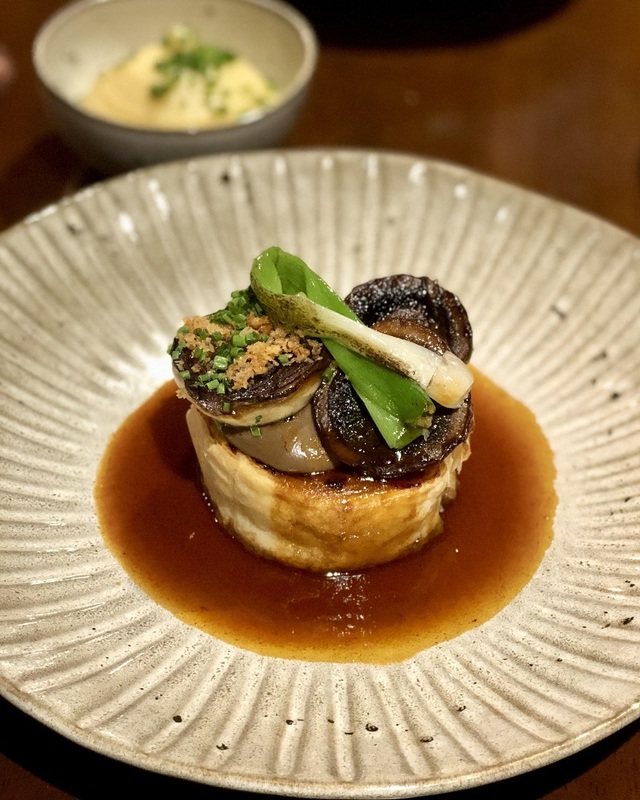 The Jackrabbit Restaurant which holds 3 AA Rosettes, serves seasonal food, and the relaxed bar area is complete with log burner, perfect for a pint and a relaxed snack after a day of shopping in Chipping Campden’s boutiques. The Kings Hotel offers a variety of cream teas, full afternoon teas and, for a touch of luxury, sparkling afternoon teas with a glass of fizz. Take yourself back in time and spend an afternoon taking tea without a care in the world! Their talented pastry chef Patti makes all cakes homemade, it is a special treat and can also be enjoyed in the garden or on the patio in summer. In the centre of the beautiful village of Painswick, in the Cotswold Hills just north of Stroud, you’ll find this eponymously named Hotel. The Painswick is owned by small private, luxury hotel group The Calcot Collection. The Painswick is a Hotel and Restaurant set in an impressive late 18th century building, which features in the Good Hotel Guide 2019. There are 16 unique and stylish rooms and a restaurant serving high quality bistro style cuisine. Dishes include delicious fish, seafood, meat and vegetarian options plus afternoon teas. 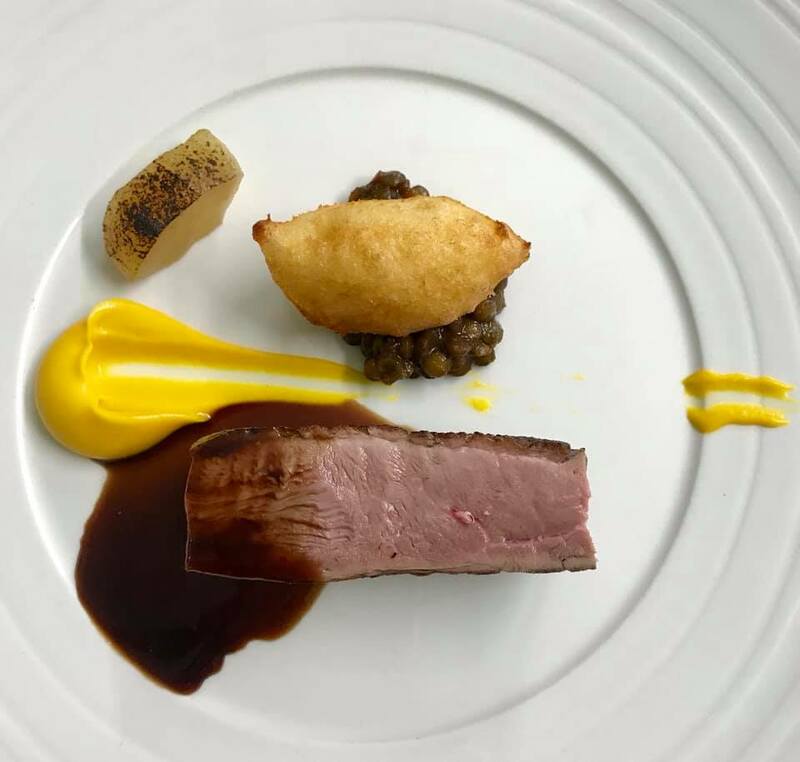 There are some really creative takes on modern classics and food is served from breakfast, through lunch to dinner with a Sunday lunch menu too. In addition to the fantastic rooms and restaurant make sure you enjoy a drink in the bar and relax in the comfortable lounge area. 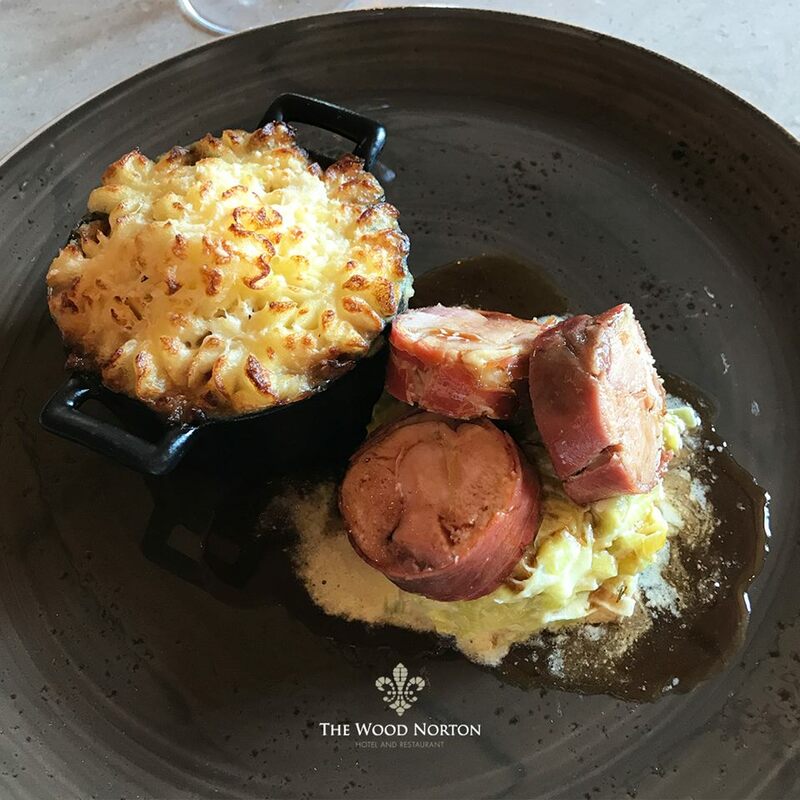 An ideal destination to explore the Cotswolds from or for an excellent meal in stunning surroundings. Photo credit – The Riverside Inn Aymestrey. The Foodie Card offer – 10% off food lunch or dinner in the Mulberry Restaurant at Wilton Court. Nestling on the banks of the River Wye and gazing over to Ross on Wye, the Wilton Court Restaurant with rooms enjoys the most idyllic location with its own riverbank frontage . 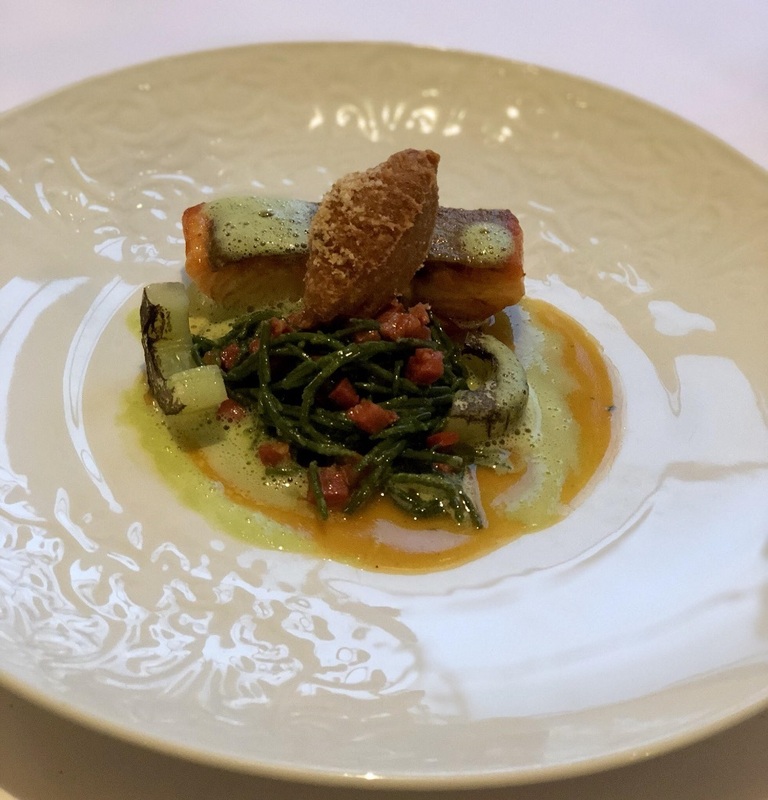 The Mulberry Restaurant at Wilton Court prides itself on using the finest local produce from local producers and farms in the surrounding area. Open seven days a week for lunch and dinner, The Mulberry Restaurant offers contemporary British cuisine with a twist. “Wilton Court is the only AA 5 Gold Stars Restaurant with rooms, two rosettes and a breakfast award in Herefordshire”. 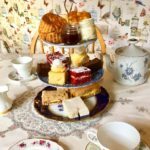 Next Post11 Afternoon Tea Offers with The Foodie Card not to be Missed!